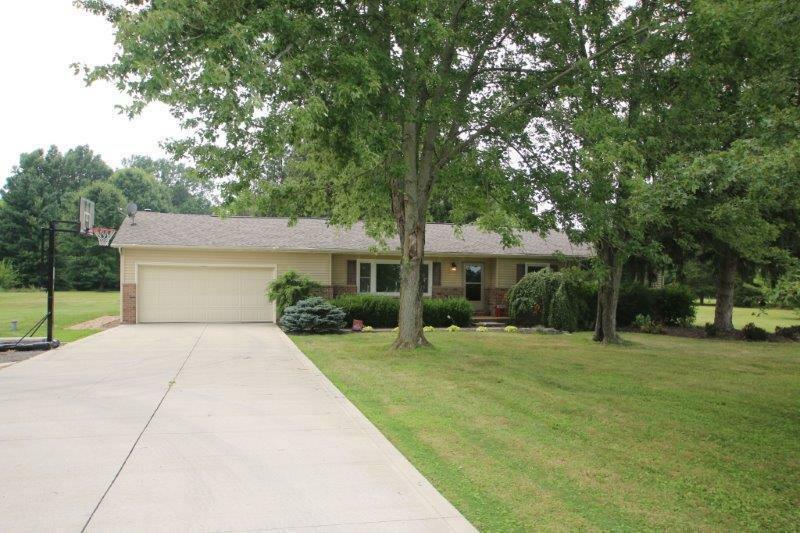 Three bedroom, two bath, ranch style home located on 5.124 partially wooded acres. Enjoy the peacefulness on one of two decks overlooking the private backyard. Master bedroom, family room and kitchen all have sliding glass doors that lead on to the decks. Newer roof, refrigerator and dishwasher. All appliances convey with home. Concrete driveway. Delco Water. Listing provided courtesy of Jodie L Snider of Forman,Realtors Inc.